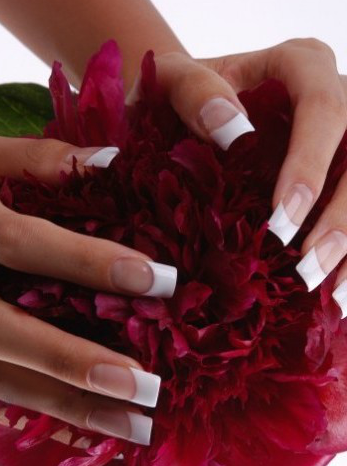 For your in-room Manicure, your service consists of a complete grooming of your nails and cuticles. You will also receive a full hand massage and professional polish application. Your Pedicure will begin with a complete grooming of the toenails and cuticles. Also your calluses will be trimmed and smoothed, followed by a full foot massage with a professional polish application. The therapeutic European Facial begins with a deep pore cleansing followed by an exfoliating treatment, steam, skin analysis, customized mask and a delicate hydration treatment.